We deliver to South Wales, South West Wales and West Wales. 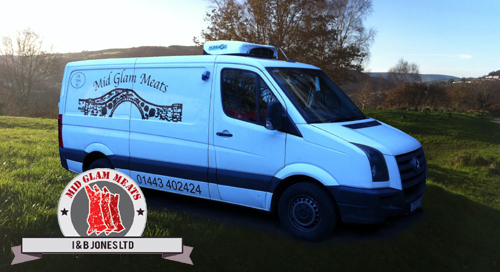 Our fleet regularly deliver to Cardiff, Swansea, Newport and the Valleys as far as Brecon. Our vehicles allow us to offer a multiple temperature option and we can transport goods at temperatures between -25°C and +10°C, so whether you need your stock to be kept frozen, chilled, ambient controlled or all three we can cater for any of your requirements. Whatever the weather, whatever the temperature, we have the vehicle stock and expertise to fulfill your needs. 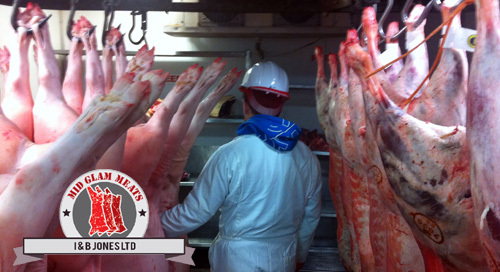 Mid Glam Meats provides a variety of temperature controlled storage options for the meat industry which is ideal to meet your demands and suit your needs. 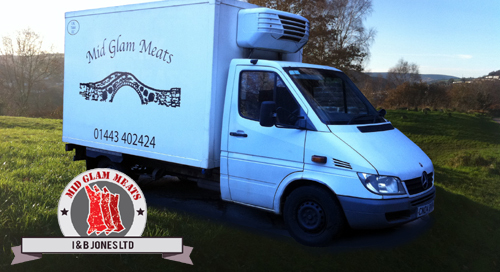 Whether it’s our meat rail cold stores, mobile cold rooms or our blast freezer range, we can work with local farmers and slaughterhouses to keep your meat in the best condition possible, to store or transport to your own customers. 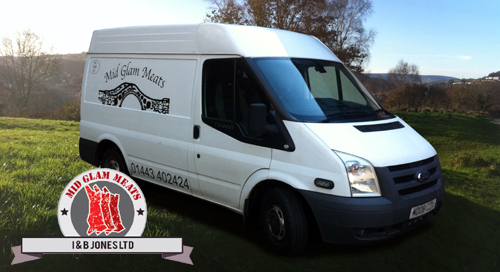 Mid Glam Meats are members of Protected Geographical Indication (PGI) by the European Commission. PGI Welsh Lamb and PGI Welsh Beef is produced to high standards of animal welfare. ensuring that every animal must be fully traceable from field to butcher’s shop or supermarket.